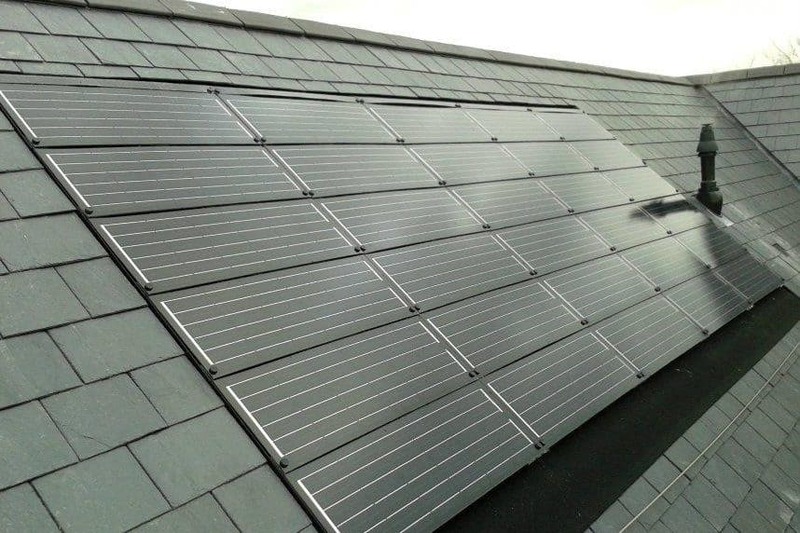 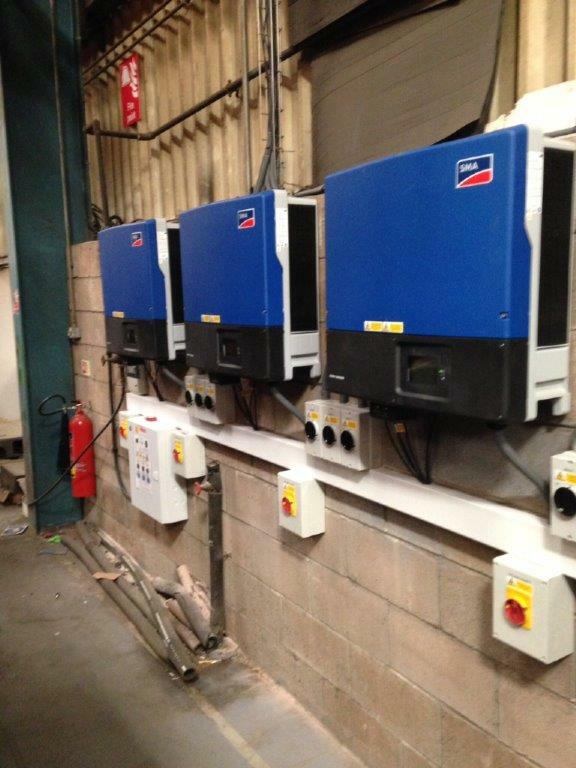 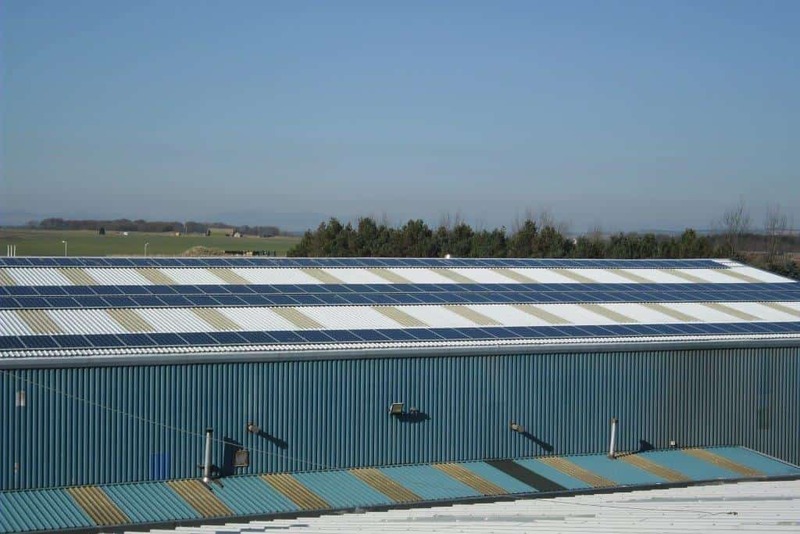 MB Services Group provide all-in-one installations of Solar Photovoltaic panels to domestic homes and commercial and agricultural buildings throughout Aberdeenshire, Angus, Dundee, Fife and Perthshire. 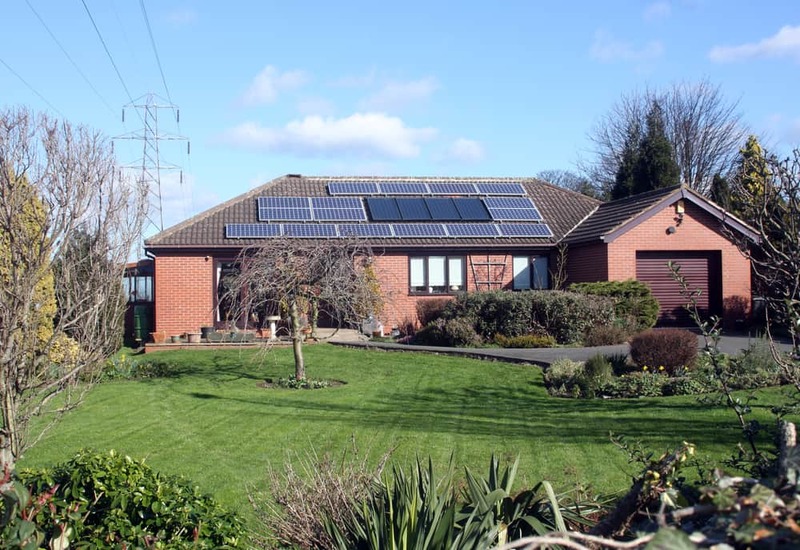 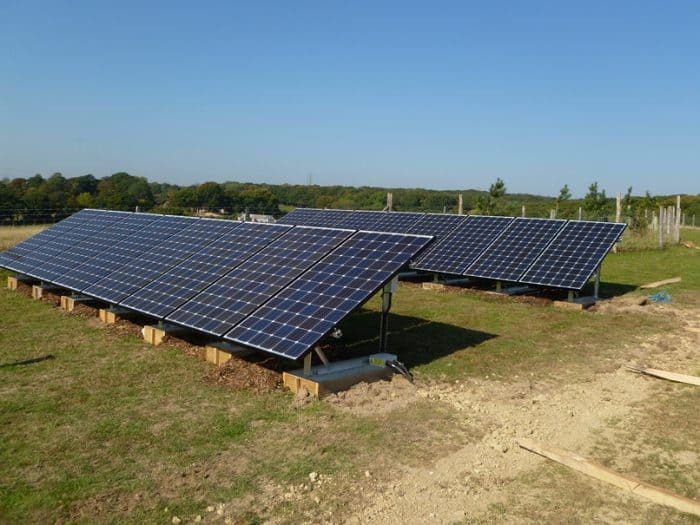 As the cost of electricity continues to grow, installations of Solar Photovoltaic panels continue getting cheaper and are rapidly becoming a very smart investment in terms of savings made, and fees earned from feeding electricity back into the National Grid. 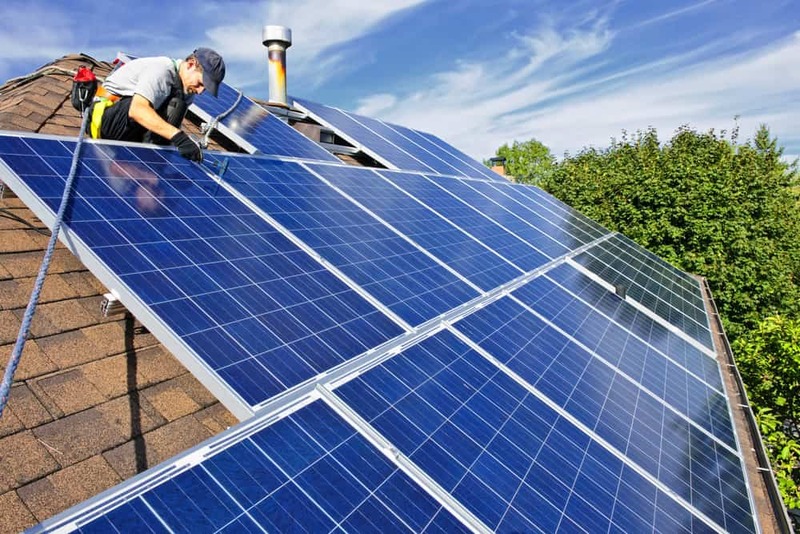 At MB Services, we make it easy for domestic homeowners and commercial businesses to get involved with an expert consultation service and full installations of small and large Photovoltaic solar panels for generating electricity.